This entry was posted in App Review SOCIAL TEXTING, App Reviews SOCIAL VIDEO, Uncategorized. Bookmark the permalink. 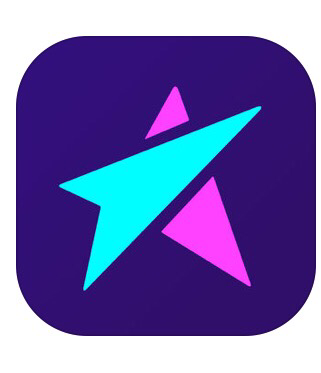 I went on live me and witnessed a young girl approximately 10 years old being prodded to remove clothing, And do other acts for perverts and child molesters through live chat. I have removed this app from my iPad. There should be legal action taken against this company. Hello sir. I am not sure what you are talking about. I didn’t block any accounts.